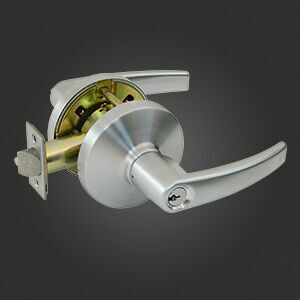 Established in 1985, Pamex Inc. is a leading manufacturer and distributor of commercial hardware for the Multi-Family Commercial as well as Residential markets. 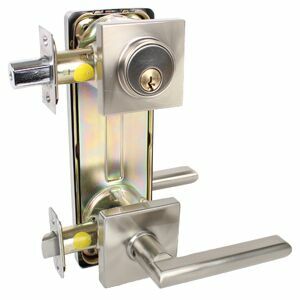 We provide commercial door locks, exit devices, door closers, builders hardware and hospitality & bath accessories. 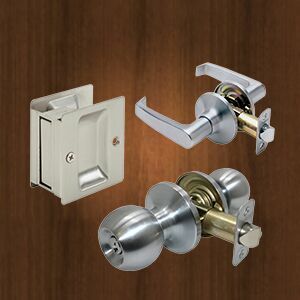 Included are the residential grade lock and latch sets to complete your multi-family and single family communities. 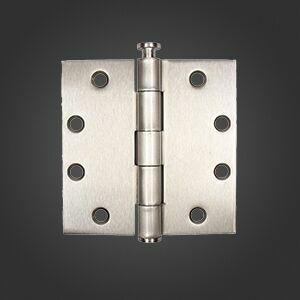 We offer high quality durable products at significant value to all of our customers. Our warehouse in Chino, California inventories the products in substantial volume which will always meet the construction roadmap needs. 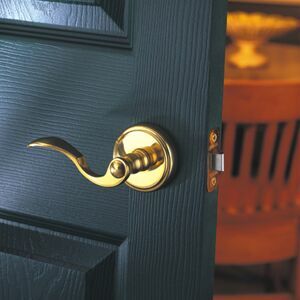 Our services include specification writing, submittal reviews, fire and accessibility code expertise and keying schedules. 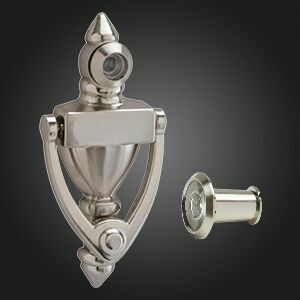 We provide in-house keying services, order entry and shipping management. Our outstanding customer service staff ensures we provide to all customers a service level that is beyond comparison. This is our promise to each and every one of our customers.